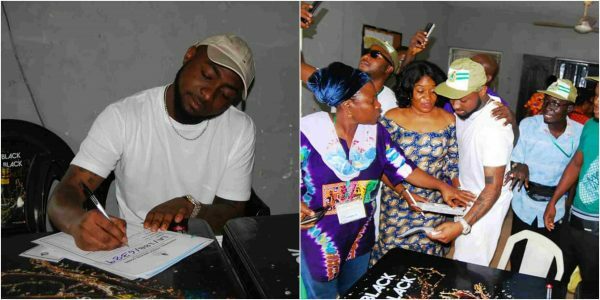 Three years after obtaining a Bachelors degree in music, popular Nigerian Musician, David Adeleke better known as Davido registers for NYSC. He has since been tagged as the latest corps member in town as he registered to join the National Youth Service Corp at the NYSC camp in Iyana Ipaja ,Agege area of Lagos. 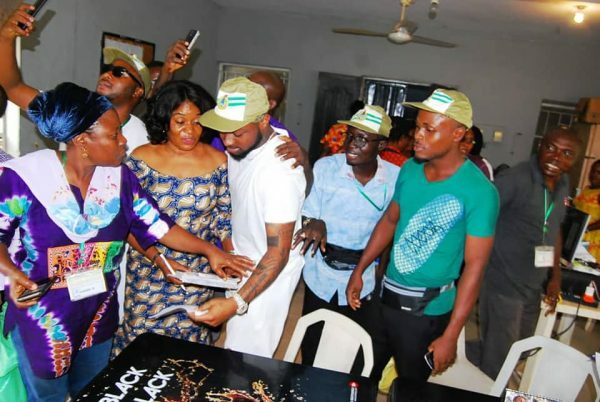 The pop star could be seen posing for photos with corps members and officials of the National Youth Service Corps at the camp. 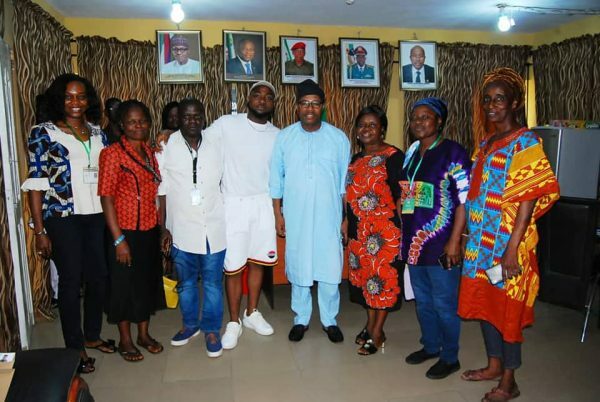 It is widely reported in some quarters that the singer might have some interest in taking part in politics in the future and so he decided to go for the mandatory one-year youth service scheme. He even stated that in one of his posts mentioning that he needs to block all loopholes, giving an insinuation of his intention to run for political office in the future. 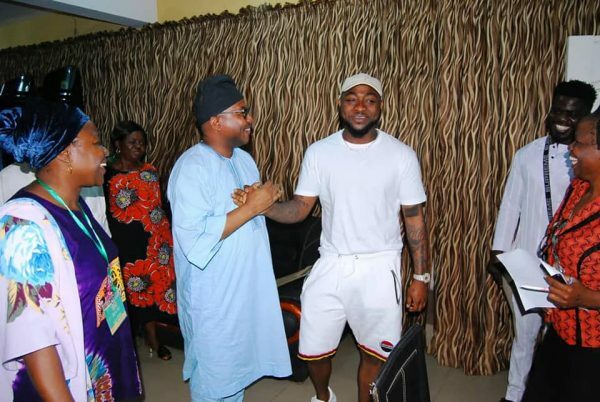 Davido graduated from Babcock University, Ilisan- Remo, Ogun State, in 2015 after completing his course in music. His graduation ceremony was graced by Don jazzy and a host of other Nigerian artistes. The National Youth Service Corp is a one-year mandatory service any Nigerian graduate of tertiary institution below the age of 30 must go through. 0 Response to "Na waooo! 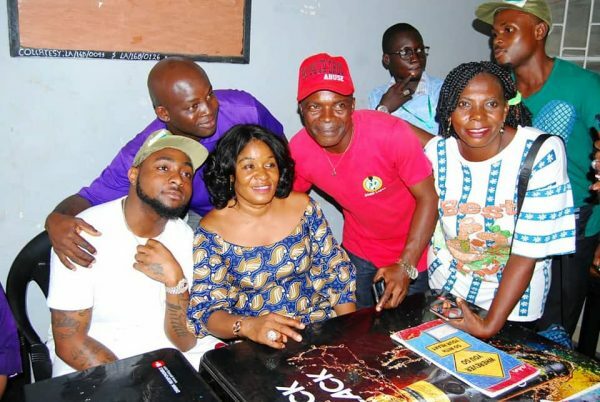 See What NYSC Female Officials Were Caught Doing With Davido As He Registers For NYSC in Lagos (Photos)"